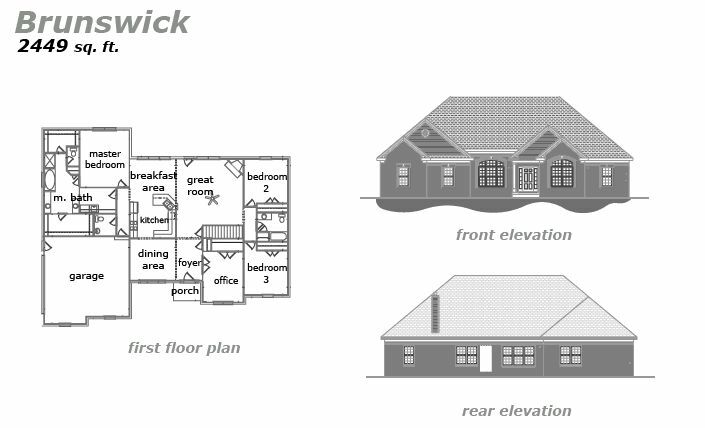 Brunswick – 2449 sq. 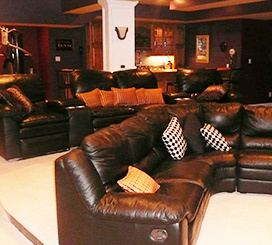 ft.
An elegant and expansive floorplan with lots of great features! 3 Bedrooms and 3 Bathrooms, with a wraparound kitchen and lots of counter space! A breakfast area and a dining area. Spacious great room with a corner fireplace. The Master Bedroom Suite has a large bathroom with two big walk-in closets. There’s even a bonus office area with a large window to let in lots of natural light! 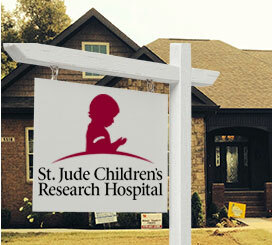 Let Jeda Homes turn this home into a reality! 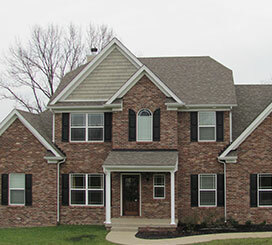 We customize this home from the ground up exactly how you want it to be. You get to pick the color of the walls, the style of brick, the shade of shingles, and even the countertops, flooring, interior doors and more! We believe in open and honest communication and keep you involved with every step of construction. 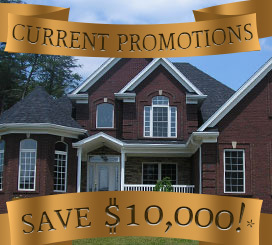 Jeda Homes wants to be your home builder today. Contact us for more information!